By making a one-time donation or becoming a monthly donor, you can help empower people in your community. This can help them forge their own path through education, leadership and youth development. 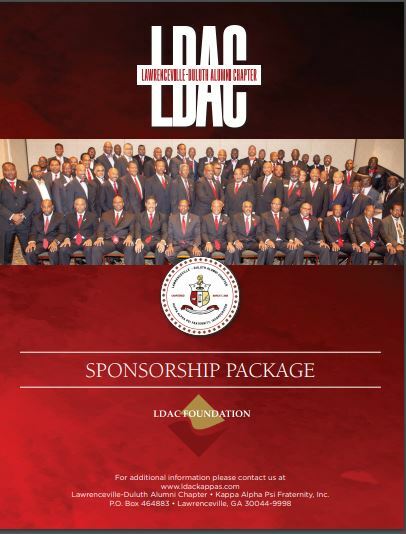 To become a Sponsor, please click on the packet below in order to download.